From John Ridley to Jeremy Renner to Tatiana Maslany, here's a look at some of the year's best work flying under the radar. Bottom Line: This layered New York Film Festival opener stars Cranston in one of his signature large, colorful, entertaining performances as Sal, a hard-drinking bar owner who hasn’t changed much since he was a Marine 35 years ago. 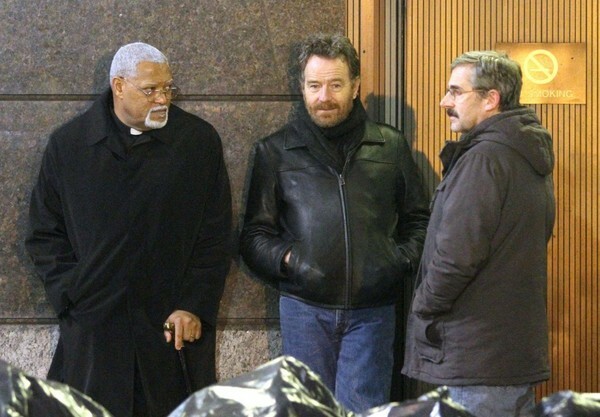 In Richard Linklater’s comedy-drama (that he roughly adapted with novelist Daryl Ponicsan, from his sequel to “The Last Detail”), Sal meets up with two ex-Marine buddies played by Steve Carell and Laurence Fishburne. The movie earned positive notices from critics, but mixed reaction from the NYFF opening-night industry crowd. Amazon will take it out November 3, where it could find a warm reception from military-friendly audiences around the country. The Academy actors loved Cranston in “Trumbo,” and could respond to this showy role as well. 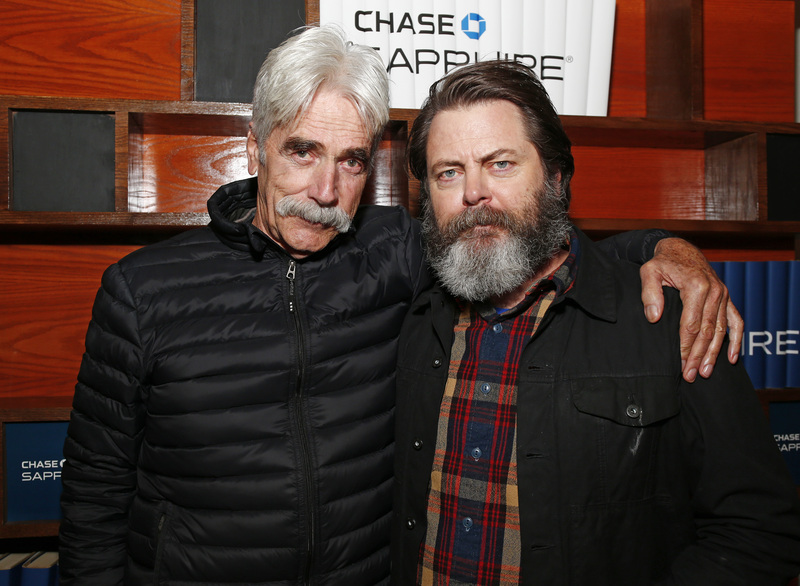 Actors Sam Elliott and Nick Offerman from “The Hero” at Sundance 2017. 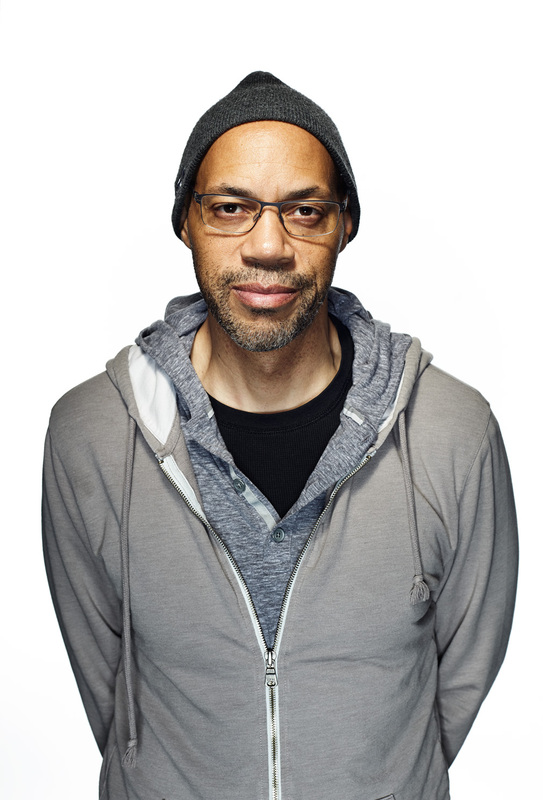 Awards: Won the 2015 Critics Choice Television Award for Best Guest Performer in a Drama Series for “Justified” (2010), the 1990 Golden Boot Award, and shared five Bronze Wrangler awards. Bottom Line: This Sundance entry yielded upbeat reviews and box office ($4 million domestic). Actors will relate to this poignant story of an aging actor with cancer who is lauded for his hit westerns but carries regrets for a personal life unfulfilled. The film reunites Elliott with Brett Haley, his director in “I’ll See You In My Dreams,” which saw a Gotham Award nomination for Blythe Danner. With Best Actor a slim field, the respected veteran is a dark-horse candidate. 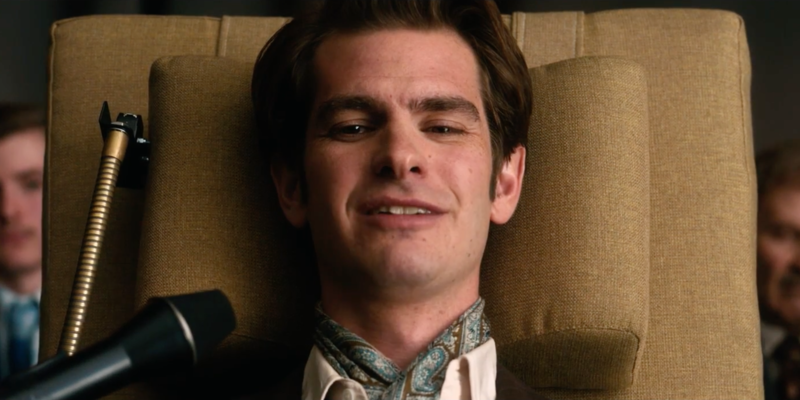 Awards: Nominated for Best Ensemble for SAG for “The Social Network,” and for Best Actor for “Hacksaw Ridge” for the BAFTAs, Golden Globes, Critics Choice Awards, SAG and the Oscars. Awards: Junger and his directing partner, the late photojournalist Tim Hetherington, won the Sundance grand jury documentary prize for Afghan war film “Restrepo,” which was also nominated by the DGA and the Oscars. 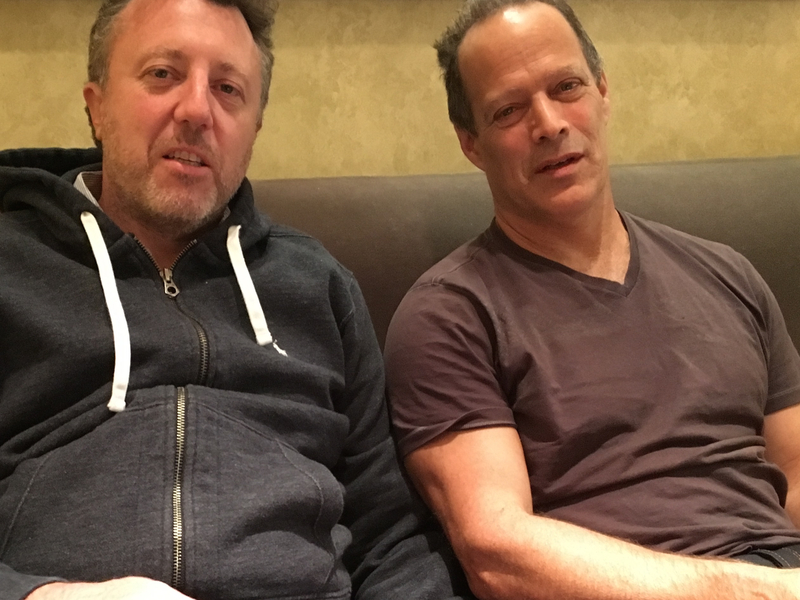 Bottom Line: While there’s a slew of Syria documentaries this year, Junger and his producer-turned-director Nick Quested create a comprehensible timeline for the ongoing human disaster in Syria with help from go-to documentary writer Mark Monroe (“The Beatles: Eight Days a Week — The Touring Years”). As Junger finished his 2016 book “Tribe: On Homecoming and Belonging,” Quested dug into extensive archived and on-site research in Syria and linked up with a Syrian family who were trying to escape from war-torn Aleppo. He gave them a video camera and instructions how to use it. The father was a natural, capturing amazing footage of the family cowering from bombings, escaping to refugee camps and later, to Europe by boat. Junger, who gave up frontline reporting after Hetherington died in Libya (tributed in “Which Way is the Front Line From Here?”), fashions a compelling narration. Last hit: “Orphan Black” just wound up its final season. Bottom line: David Gordon Green brings humor and finesse to the true story of Jeff Bauman, a regular guy whose legs were blown off at the Boston marathon finish line. He survives thanks to his girlfriend Erin (Maslany). She shines in intimate scenes where she lovingly ministers to him and eventually demands that he stand up and become a man. 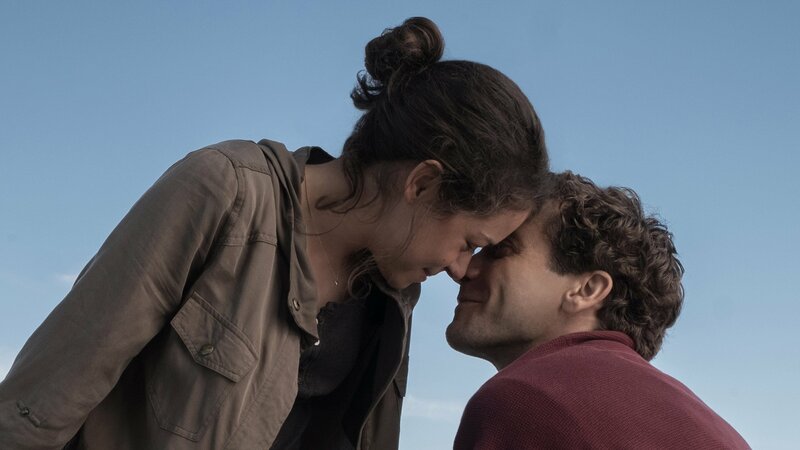 While “Stronger” is not taking off at the box office, reviews for both Gyllenhaal and Maslany have been effusive. Actors will recognize the degree of difficulty in portraying the film’s raw emotions. Awards: “Chasing Ice” won the cinematography as well as the documentary audience award at Sundance 2013, the audience documentary award at SXSW, the Cinema Eye Honors Award for Outstanding Achievement in Cinematography, and the News and Documentary Emmy for Outstanding Nature Programming. 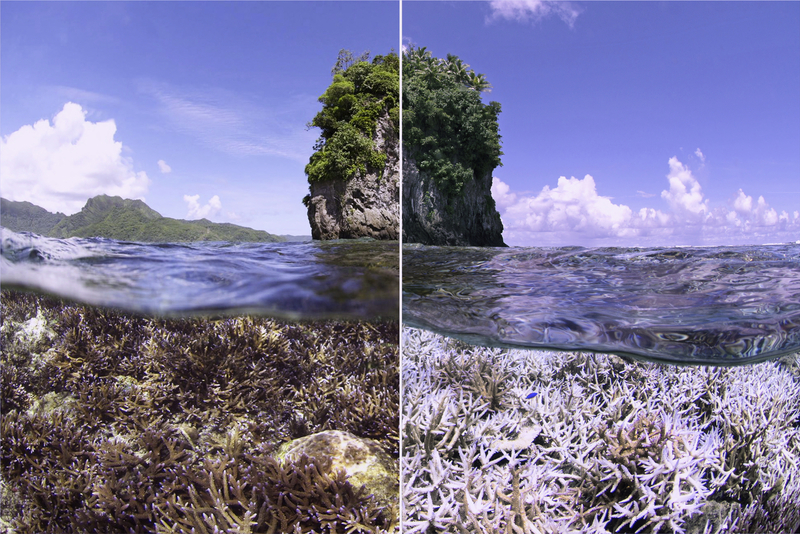 Bottom Line: After using technology and time-lapse cameras on “Chasing Ice” to show the ravages of climate change on polar ice caps, Orlowski turned his attention to the oceans’ vanishing coral reefs. Over 3 1/2 years, Orlowski took on the task of making accessible and translating decades of scientific research for an uninformed public. The filmmakers welcomed Netflix’s outreach to more than 100 million subscribers in 190 countries. The movie played well at Sundance and is positioned to gain traction in the documentary feature race; it was shortlisted at DOC NYC. Awards: In “The Hurt Locker,” Renner made us understand the extraordinary toll of the war in Iraq on American soldiers, as well its allure. He earned his second Oscar for Ben Affleck’s well-reviewed heist thriller “The Town,” stealing the movie as a crooked Boston bank robber who doesn’t want his best chum (Affleck) to leave him in the rear view for a straight woman (Rebecca Hall). Bottom Line: Renner put his movie stardom to smart advantage, ranging from archer Hawkeye in “The Avengers” to throwing banter with Simon Pegg in “Mission: Impossible.” Those movies make it possible for him to be a magician in love with a Frenchwoman (Marion Cotillard) in James Gray’s “The Immigrant,” or the pompadoured Camden, New Jersey mayor Carmen Polito in David O. Russell’s “American Hustle.” He’s an athletic everyman from Modesto, Calif. who can carry an action film and woo the girl. But those big blue eyes draw us into his deeper feelings; he can be smart and dangerous, but also vulnerable and emotional. 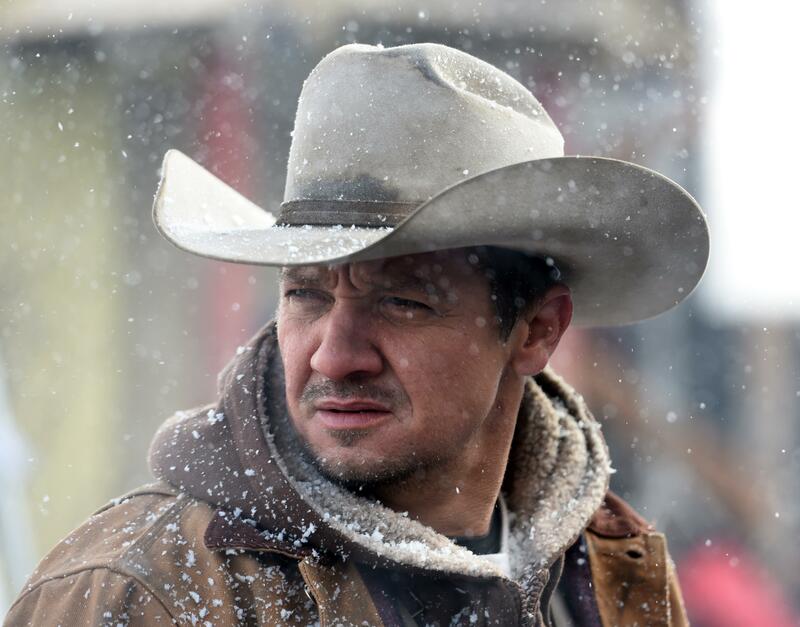 He avoided reading the “Wind River” script for a year until he finally read the first 10 pages and was hooked. When he met “Hell or High Water” writer-director Taylor Sheridan, he was up for playing this wily but damaged tracker of predators who investigates an ugly murder of a Native American girl in a remote wintry rural location, aided by an FBI rookie (Elizabeth Olsen). Weinstein Co. launched the film well at Sundance, took it to Cannes where it won best director at Un Certain Regard, and pushed it to $33 million domestic summer success. It would be a pity if the company’s current crisis prevents Renner from getting the attention he deserves for this role. Ridley knows what he is doing as he builds up to revelations of random acts of heroism. One policewoman and her male partner insisted on returning to the fray to save someone who was being attacked, knowing they would be in extreme danger. When the man asked his partner to contact his wife if anything happened to him, she came out to him by asking him to contact her girlfriend. The 145-minute cut of Ridley’s “Let It Fall: Los Angeles 1982 – 1992” played theaters while an 88-minute version aired on ABC on April 28. Awards: Both “Hello, My Name is Doris” and “The Big Sick” won the audience award at SXSW. Bottom Line: Producers Judd Apatow and Barry Mendel brought Showalter into the development process two or three years in, when he read a long draft of Kumail Nanjiani and Emily Gordon’s true romance. Zoe Kazan, Ray Romano, and Holly Hunter joined Nanjiani in the cast. The movie played well at Sundance, and Amazon acquired it in a bidding war for $12 million; the film went into release over the summer to great acclaim and box office ($42 million domestic). Showalter is a bit of an unsung hero in this narrative, overshadowed by producer Judd Apatow. 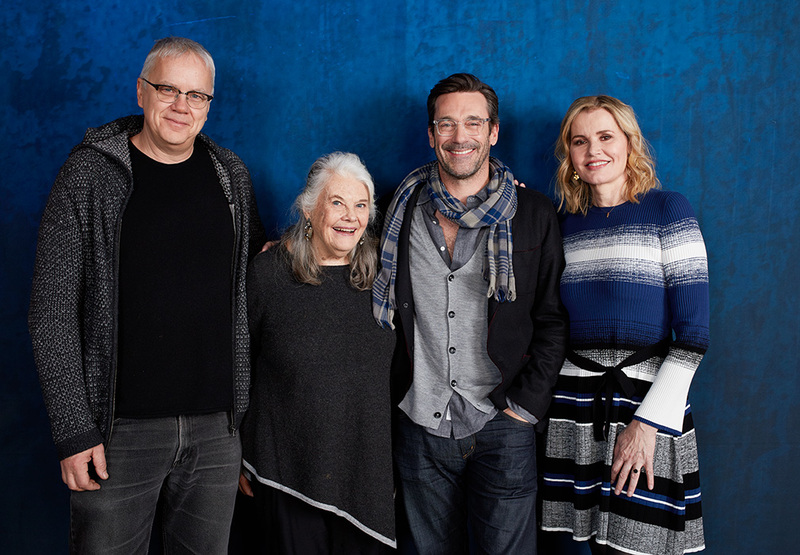 Bottom Line: “Marjorie Prime” is a well-regarded arthouse flower co-starring John Hamm as the A.I. version of Marjorie’s late husband, who is eager to learn more about himself and his family. Geena Davis and Tim Robbins play Marjorie’s daughter and her husband, respectively. Now 86, Smith is precise and heartbreaking in the film, as we look into the future and see the end of life through a new lens. She also cameos in Greta Gerwig’s festival hit “Lady Bird,” but actors will appreciate this performance — if they see it.